Our Best Web and Graphic Design services are all aimed at providing you with solid and creative solutions that achieve successful business results. We are the right creative agency in the United States that will bring ideas to life. ImageDpi Graphics is one of the best web design/graphic design company offering its professional services in Manassas, Maryland , Alexandria, Reston, Arlington, Virginia, Gainesville, Washington DC, and beyond. We take care of your ideas and shape them into great-looking websites and printed marketing materials. Our professional team of web designers and graphic designers will work on your job until you’re fully satisfied. We design very affordable, high quality, professional, and mobile-friendly websites. After launch, we'll give you a 2-hour training to show you around your new website. Our creative and best logo designer will work closely with you to establish your key logo design requirements. Your logo will definitely be unique, clever and memorable. Communicate your business messages and stand out from the crowd. 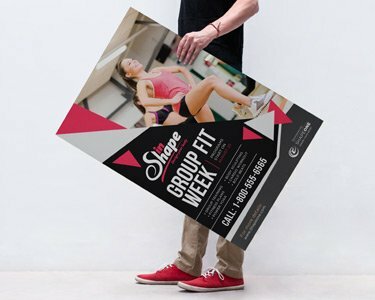 Our uniquely customized designs will drastically improve your marketing opportunities. We’re one of the fastest online design services. Get your job done in under 24 hours. ImageDpi Graphics is one of the best web development /graphic design company offering its professional services in the United States. Our services are all aimed at providing you with solid and creative solutions that achieve successful business results. We are the right creative agency that will bring ideas to life. 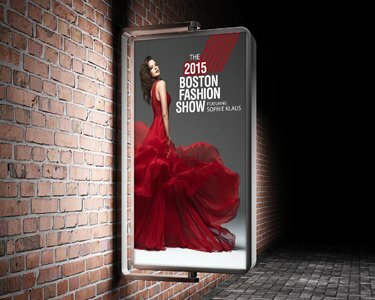 We specialize in delivering professional Graphics Design (logos, banners, brochures, flyers, posters, etc.) and responsive web design with high-impact to provide rich user experience and engage users to ensure their return. Whether your visitors are accessing your website on a desktop or a mobile device, you want to give them the best possible experience. Our responsive website design ensures that this is no problem. 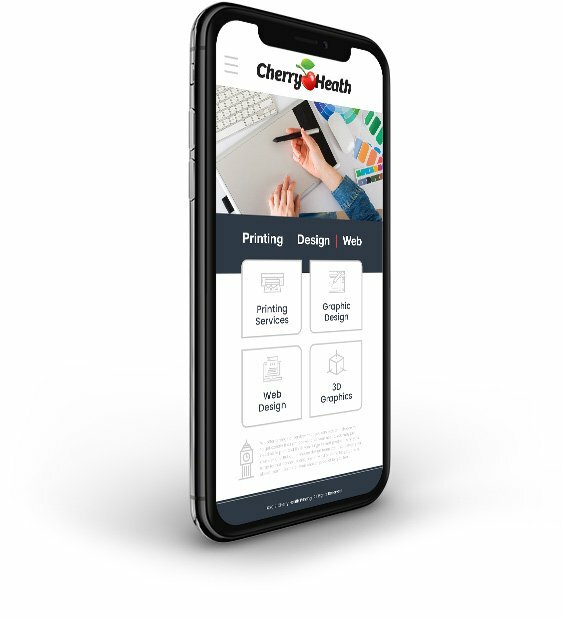 We keep updated with the latest web design technologies, so we can provide you with a fully responsive website that promises more click-throughs, fewer bounces, and higher conversions. 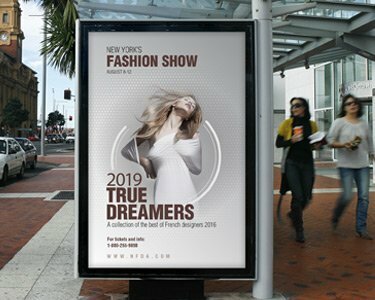 Regardless of your needs, from simple brochures to large database-heavy or e-commerce websites, we are the premium web designers in United States. We are the right creative agency that will bring ideas to life. We specialize in delivering professional Graphics Design (logos, banners, flyers, posters, etc.) and responsive web design, high-impact websites that provide rich user experience, engaging users to ensure their return. We understand that your website is your business. It tells your story, defines your brand, and sells your services. Our team of expert designers first take the time to understand your brand and the image you wish to portray, before delivering a website that enhances that image and brings you more customers. Learn more. Nothing tells your story better than a strategically designed custom logo. 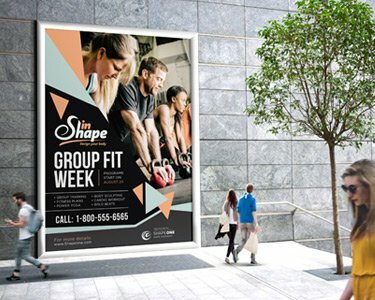 ImageDpi works with you to create a compelling business identity that forms the basis of your branding needs. Are you in need of a premium logo design service in Arlington? ImageDpi are a fusion of creativity and experience, and we know just the right public face to give your business. A premium logo is ideal for your website, business cards, shopping bags, letterheads, signage, and more. Learn More.